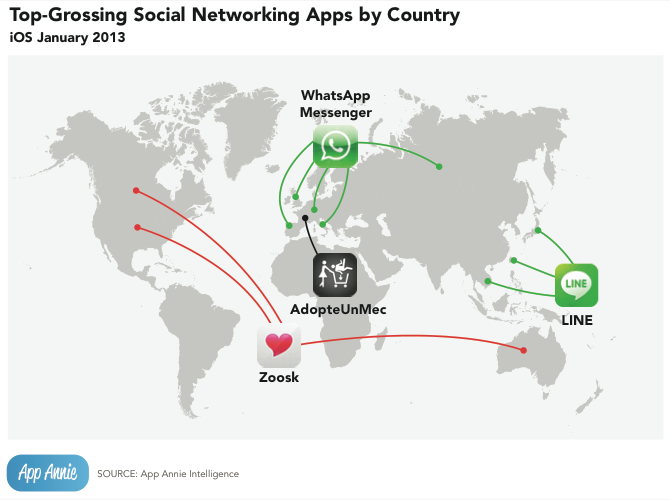 In January 2013, I spent 3 months in Beijing working for a San Francisco based startup called App Annie. 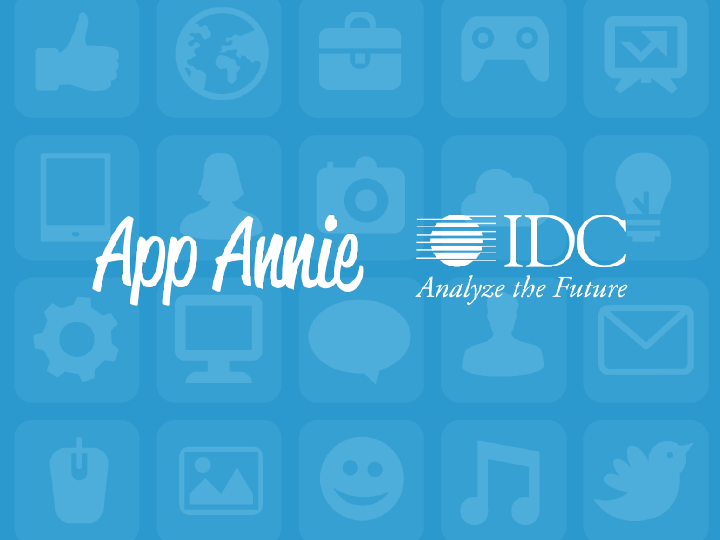 App Annie is the market leader in providing global app-store analytics, and in order to promote their credibility as experts in the app-ecosystem, they are involved in numerous content marketing campaigns, and have a heavy presence in industry trade shows. 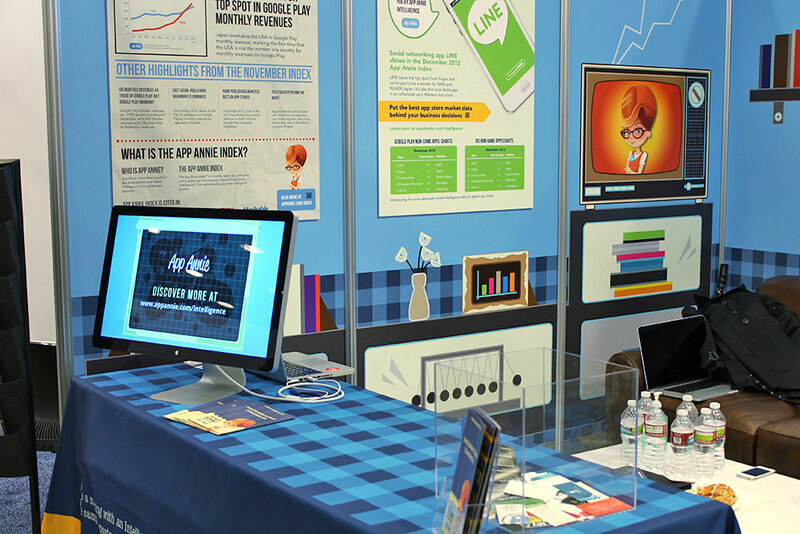 I produced both digital and print marketing materials, and was the creative lead on the booth and collateral design, and prior to my departure, spearheaded the branding of App Annie's premium intelligence product.